What does it mean that some products are kosher? Kosher laws originate from the Torah, the founding religious document for Judaism. The Torah doesn’t explicitly state the reasons for these laws, though many reasons have been offered that range from philosophical and ritualistic to practical and hygienic. For something to be considered kosher, it must follow the strict requirements set forth in the Torah, which includes specifics on what can be eaten, how it should be prepared and how it is stored. Why is kosher certification beneficial? While kosher certification has always been important to the Jewish community, the benefits extend into broader markets. For instance, the dietary restrictions of Muslim consumers are very similar to those of observant Jews, so kosher-certified foods appeal to this group. Vegetarians and lactose-intolerant consumers are attracted to kosher foods that are free of animal or dairy products. And recently, a wider, more mainstream audience has begun to eat kosher foods, seeing kosher as a sign of quality. 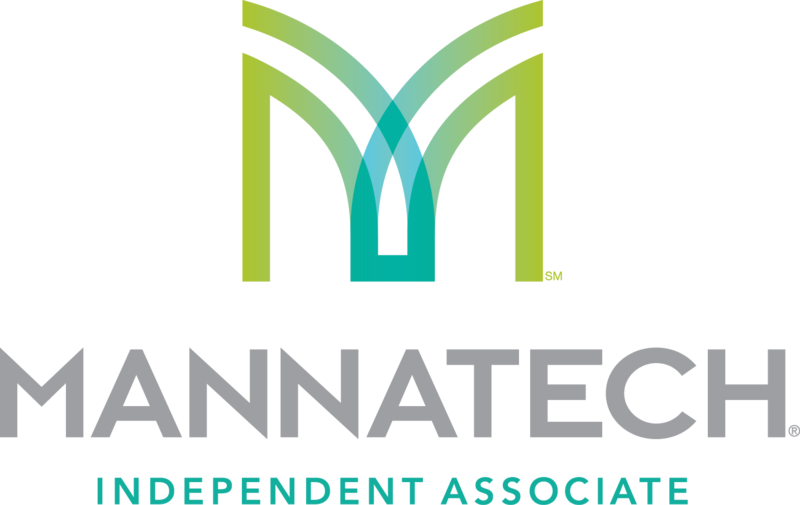 This further enhances and supports consumer confidence in the high quality of Mannatech’s products.